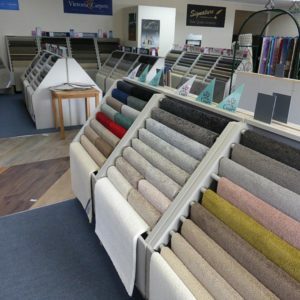 All of our carpets provide warmth, insulation, comfort and style for your home. 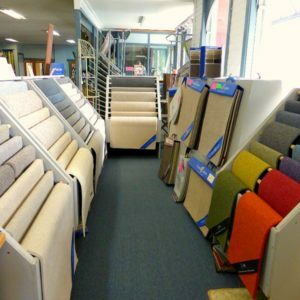 Whether you’re looking for carpet for a rental property, home or commercial site, we have high-quality carpets from budget to luxury. 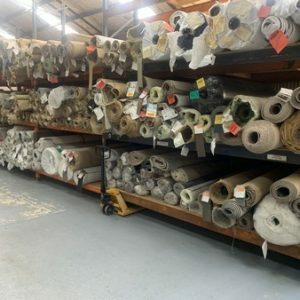 At HMC Floor Coverings we have both a warehouse full of rolls of carpet as well as a full showroom of carpet samples. 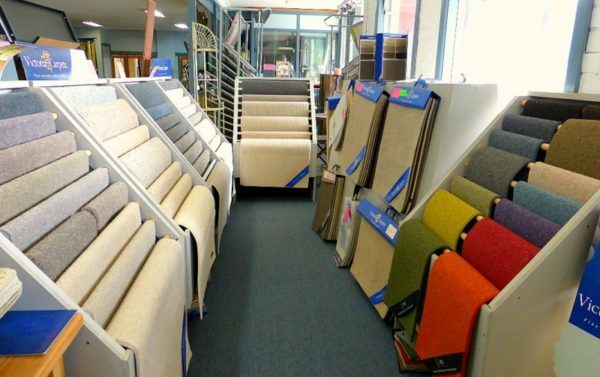 There are wool and wool blends, solution dyed nylon, solution dyed polypropylene, soft touch nylon and carpet tiles. 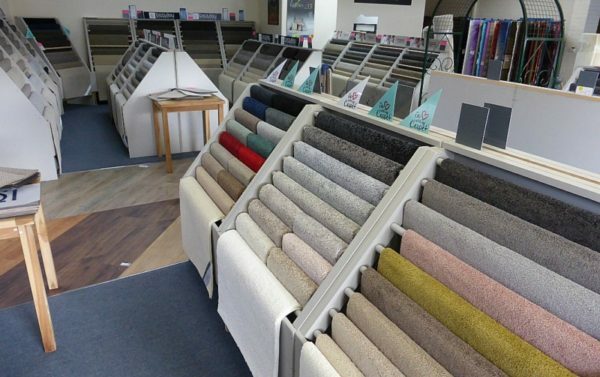 Naturally the samples come in a vast array of colours, styles and prices. 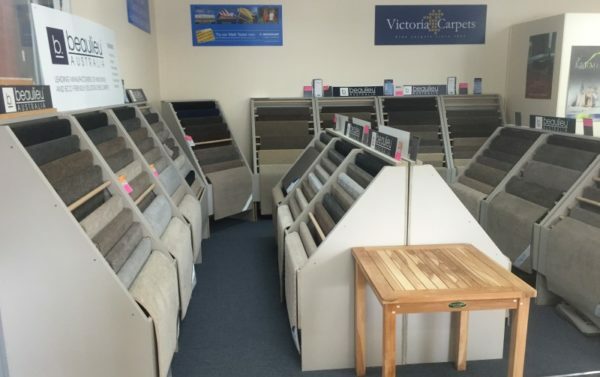 We encourage customers to take these samples home to check their suitability. 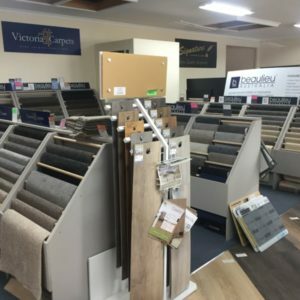 We have samples from Victoria Carpets, Beaulieu Australia, EC Group, Norman Ellison, Signature, Access International and Quest Carpets. 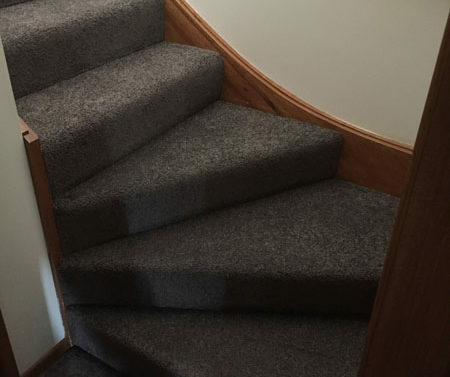 HMC Floorcoverings staff are experienced in advising our customers on the most suitable carpets for their particular requirements, with installation also available from our skilled carpet layers. 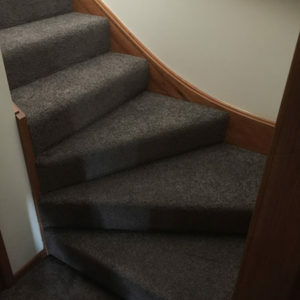 Phone us or complete our online form to arrange a free measure and quote. 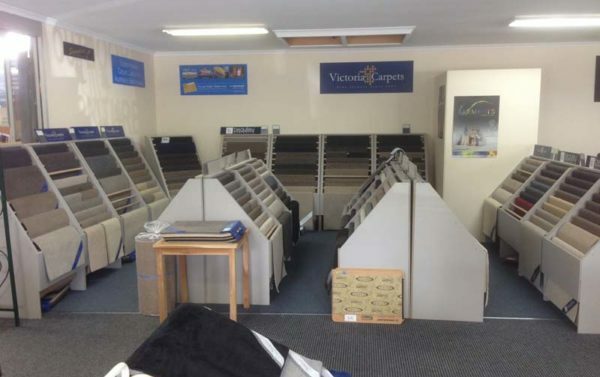 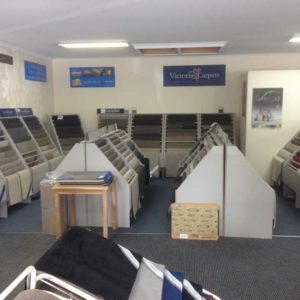 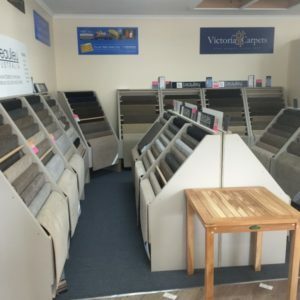 Are you looking for discount carpets in the Geelong region? 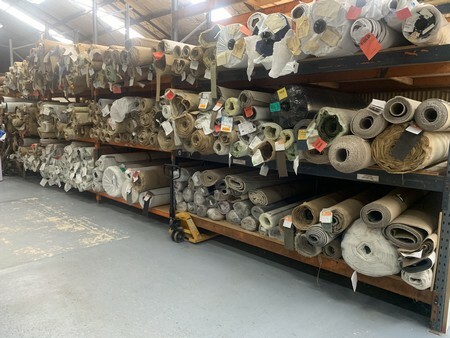 Our warehouse always contains hundreds of rolls of carpets from our trusted manufacturers at greatly reduced prices. 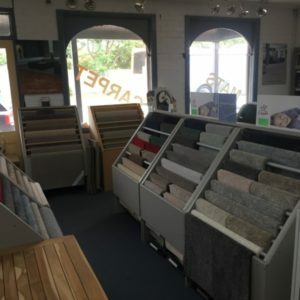 The range is extensive, with colours, styles and fibres to suit your needs and décor, and certainly the heavily discounted prices will suit your budget. 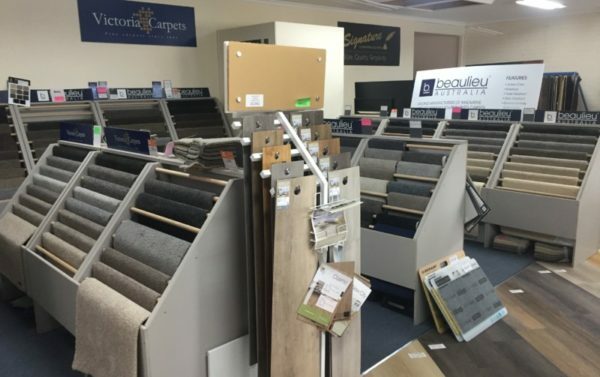 Whether it’s for your own home, investment property, office or public building we have the largest range of discount carpets in the region. 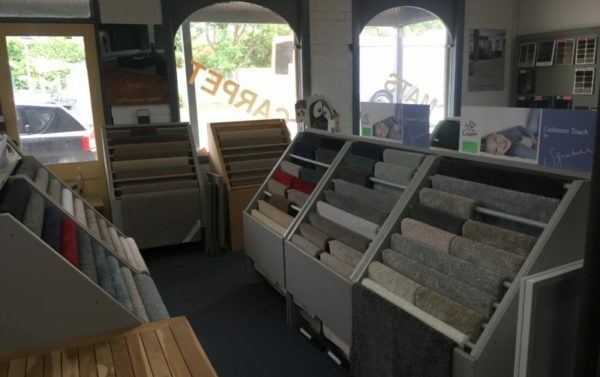 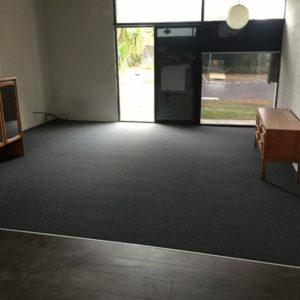 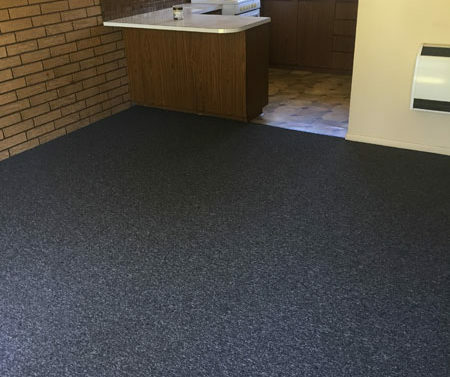 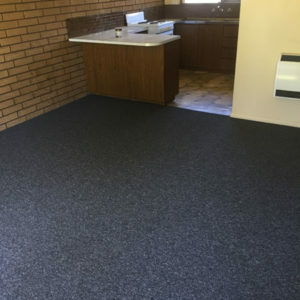 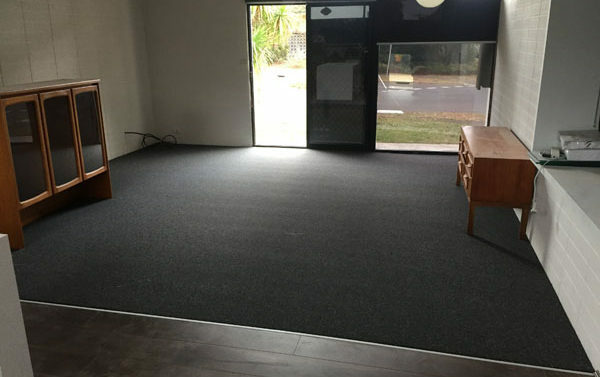 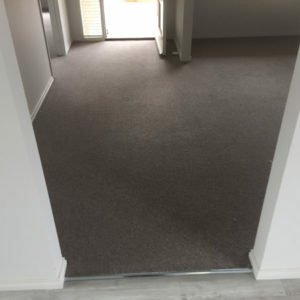 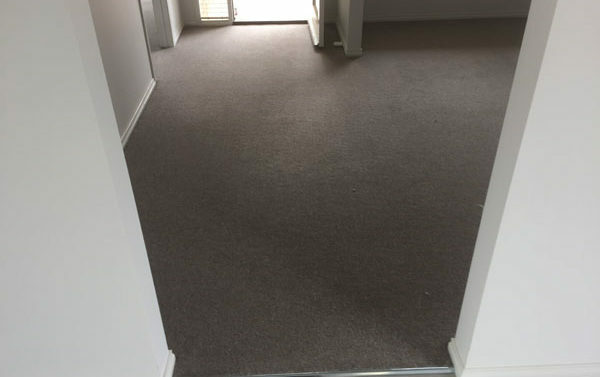 Remember to also ask about our Geelong rigid flooring range and we can also help you with carpet laying, carpet overlocking and vinyl flooring in Geelong, the Surf Coast and Bellarine Peninsula.